I can be a bit sensitive when it comes to language and how concepts are conveyed. I think it’s important to be accurate, even if not precise, when describing what something is or how to use it, as otherwise the folks to whom you’re communicating can easily form the wrong mental model for that thing. Lucian Wischik and I presented an “async clinic” at the MVP Summit in Bellevue this week. The async/await keywords in C# and Visual Basic drastically simplify asynchronous programming, but that of course doesn’t mean that using them is without any gotchas: the goal of the discussion was to highlight some of the key areas in which we see developers struggling with asynchronous development and to help provide guidance on avoiding and overcoming those roadblocks. Recently I was writing an app that processed a bunch of files asynchronously. As with the Windows copy file dialog, I wanted to be able to provide the user with a button that would pause the processing operation. 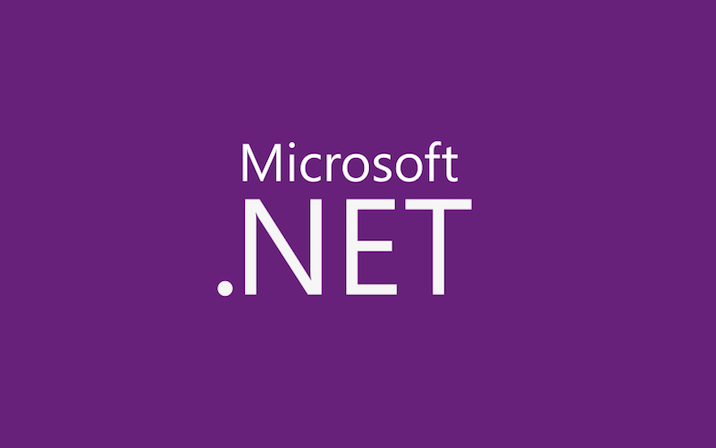 Igor Ostrovsky is one of the minds behind the parallel programming support in the .NET Framework. Igor’s recently written a great set of articles for MSDN Magazine to cover “The C# Memory Model in Theory and Practice“. How do I cancel non-cancelable async operations? The construction of the question often makes me chuckle, but I understand and appreciate what’s really being asked. Astute users of the Task Parallel Library might have noticed three new options available across TaskCreationOptions and TaskContinuationOptions in .NET 4.5: DenyChildAttach, HideScheduler, and (on TaskContinuationOptions) LazyCancellation. I wanted to take a few minutes to share more about what these are and why we added them.